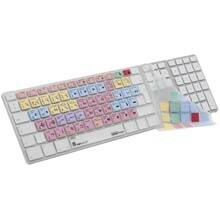 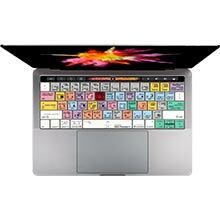 Dedicated shortcut overlay skins for audio software such as: Apple Logic Pro and MOTU Digital Performer. 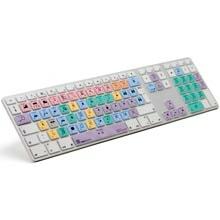 Control your favourite graphics package software a lot simpler and faster, making all custom key commands readily accessible from a dedicated, clearly labeled, colour-coded overlay. 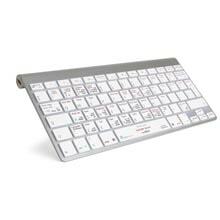 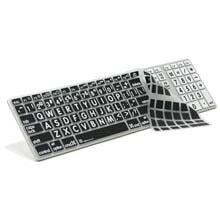 Keyboard Skins designed for individuals who suffer from visual impairments, or just have a hard time reading the existing commands on their keyboards.